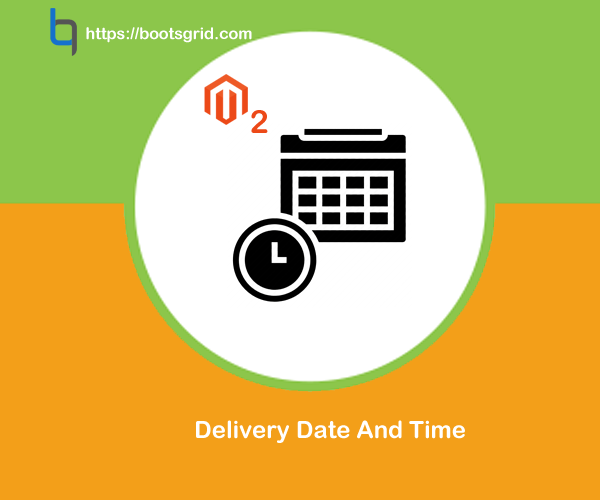 Magento 2 Bootsgrid Delivery Date extension allows your customers to choose delivery date and time to receive the order as per their convenience. 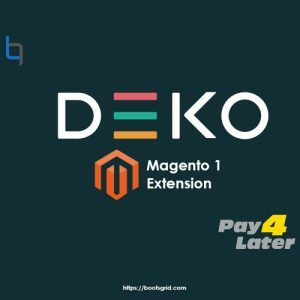 This extension is an advanced feature which placed at your checkout page. 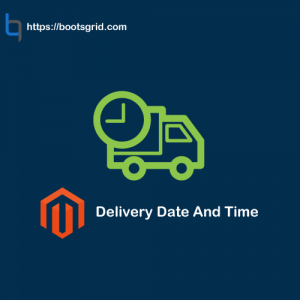 The customers can select their preferred delivery date and time to receive orders at their convenient date and time. 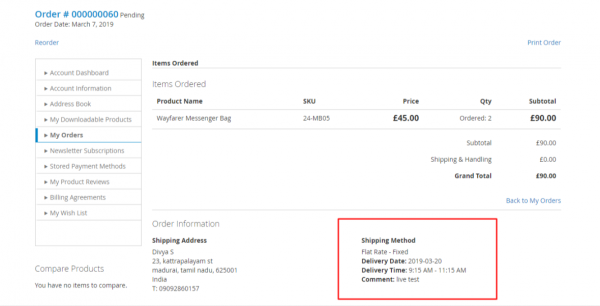 They can also add comments or instructions to the store admin or delivery person before delivery. 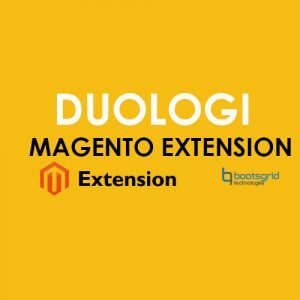 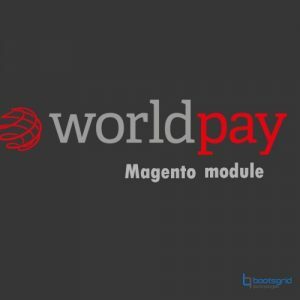 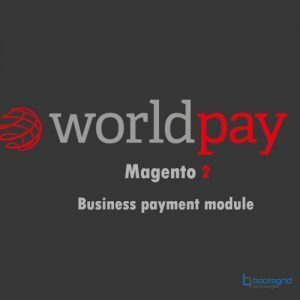 This extension makes an easy delivery and simplifies order management for customers. 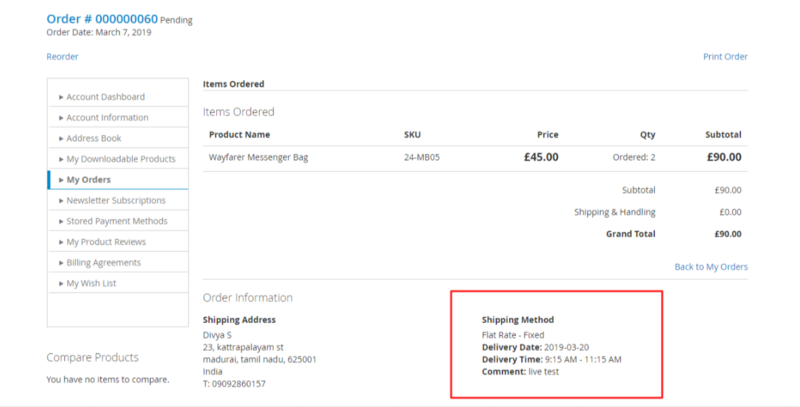 Admin can enable/disable the delivery time.